Today i watched Toy Story 3, i liked the 2 first movies but i watched them some time ago and i was afraid i was too old to enjoy the movie, i clearly made a mistake. The movie was so amazing and of course i enjoyed it. The start of the movie was mind blowing and funny too, through the movie you find more funny moments and some suspense, even a sad moment, it's been a while since my eyes got wet, i'm a pretty cold guy so i like things that make me feel something. 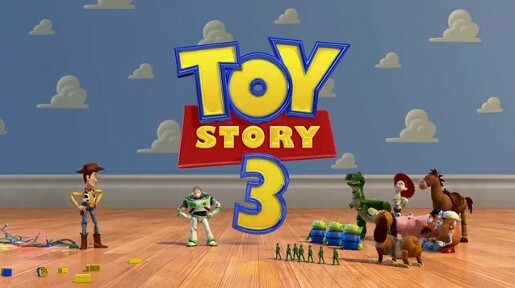 In short, Toy Story 3 is a great movie, if you haven't watched it, DO IT!